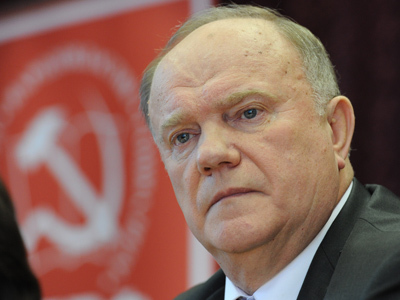 The measure is necessary given “the severe crisis and the extreme need for more efficient governance,” Zyuganov told a media conference in Moscow. A person acting both as head of state and chairman of the government “must balance the situation” by dealing daily with economic, industrial and social issues and make the economy work efficiently and stably. According to the KPRF leader, the move would also help to get rid of duality in ruling the country. 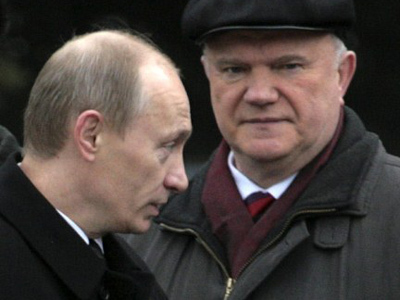 “What’s most tragic in modern Russia is that the source of instructions is unclear and one has to pray and bow to two gods,” Zyuganov stated. The politician also proposed the development of a law on the presidential administration, which must become a lot smaller, but more efficient. 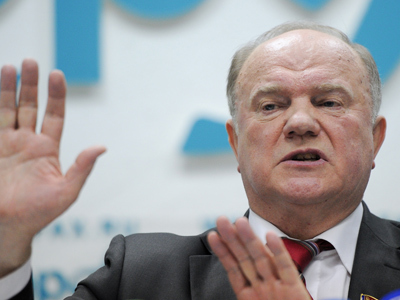 The KPRF leader believes that it is time to amend the Russian Constitution and give more powers to the parliament so that is can “make decisions by itself.” Zyuganov said that if he wins the March 4 vote, he would invite his opponent Sergey Mironov – who leads the Fair Russia party – to become State Duma Speaker. 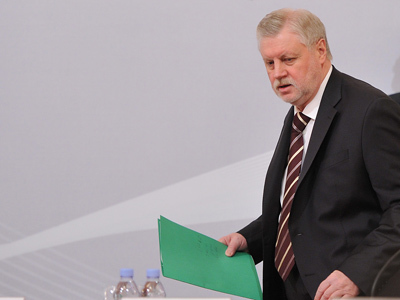 The Communist leader criticized the current cabinet and stated that if he would form the government based on the principle of professionalism of ministers and their experience of work in the branches they would head. 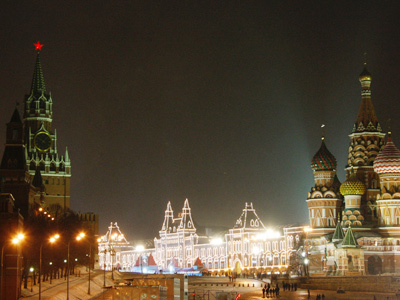 In addition, people with close family ties would be banned from heading Russian ministries. 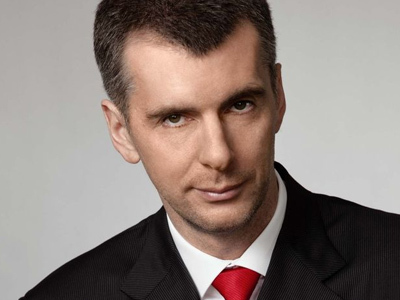 Just until recently the Ministry of Industry and Trade was led by Viktor Khristenko, who is married to Tatyana Golikova, Health and Social Development Minister.